(2) Based on 2016 results excluding CPD. 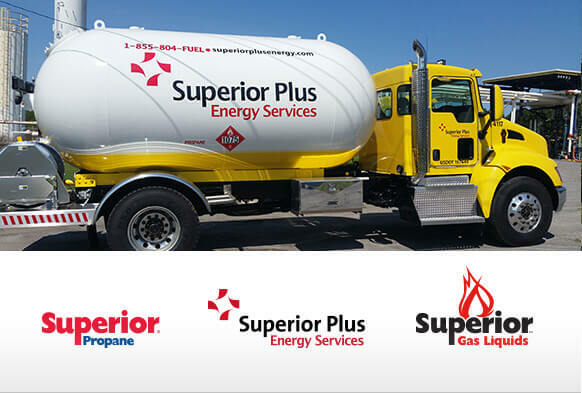 Through its subsidiaries, Superior Plus distributes and markets propane and distillates, in both the U.S. and Canada, and supplies sodium chlorate, chlor-alkali and potassium and sodium chlorite in North America and internationally. Superior Plus aspires to be the leader in creating value through differentiation and best-in-class operations in all of the business segments we operate. Our Energy Distribution business offers delivery, wholesale procurement and retail marketing of propane-related products, as well as distribution of liquid fuels including heating oil and propane gas. Energy Distribution provides services to customers across Canada and in the northeastern United States. Our focus is on growing our market through tuck-in acquisitions and maintaining our long-term focus on continuous improvement and efficiency. The Specialty Chemicals business operates as “ERCO Worldwide”. ERCO has operated for over 100 years and is focused on the production and supply of sodium chlorate and chlor-alkali products. The Company operates eight production facilities in North America and one in Chile and is the second largest producer of sodium chlorate in North America and worldwide. 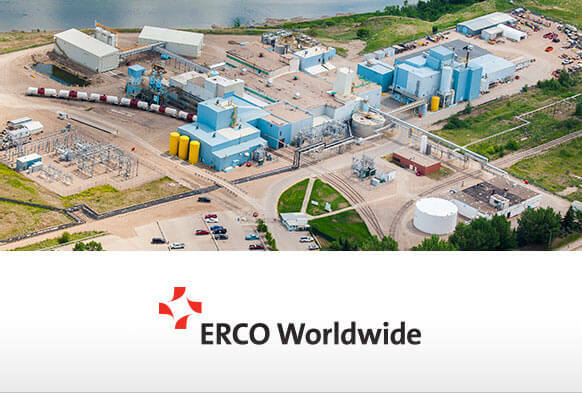 ERCO’s patented chlorine dioxide generators and related technology have been installed in pulp and paper mills worldwide. ERCO serves a number of key customer segments including pulp and paper, food, energy, agriculture, water treatment, airport de-icing, fertilizers and specialty chemicals. Superior Plus has released its 2018 Fourth Quarter Results.